She was known as fearless, she loved her freedom, her music and the stage: Janis Joplin. In the 60s, everything she did was revolutionary. She left Texas to sing with a band in San Francisco, she cried and screamed during her performances and became ecstatic when she saw people dance to her music. While other women of her generation still wore stiff hairdos and little pastel suits during their days at the office, Janis put purple feathers in her hair, threw on a gold-glittering crocheted vest, shook her hair and rocked the stage and the whole world of music. She sang the blues like no other. She was rebellious, free, feminine and incredibly talented – which makes her an inspiration up until today, more than 45 years after her death. 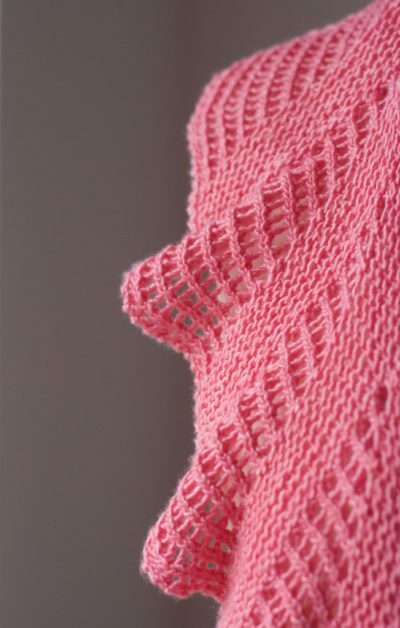 Bellrose is now available in print and for download in Strickmich! Shop, and as always, on Ravelry. 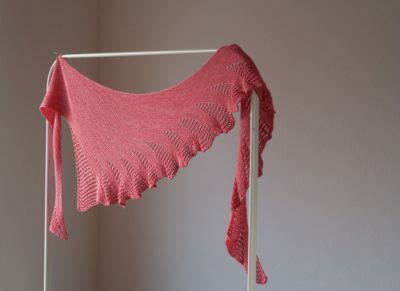 In this video I talk about the design and the yarn I used (Vimeo-Link). ← Strickplaner – your knitting planner live!